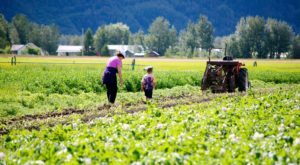 Yurts in Alaska are very common, and for good reason! 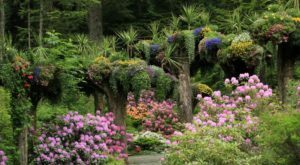 These incredible abodes are easy to transport and comfortable to stay in during many types of weather. 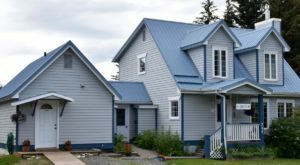 They are excellent, affordable options that offer plenty of space. 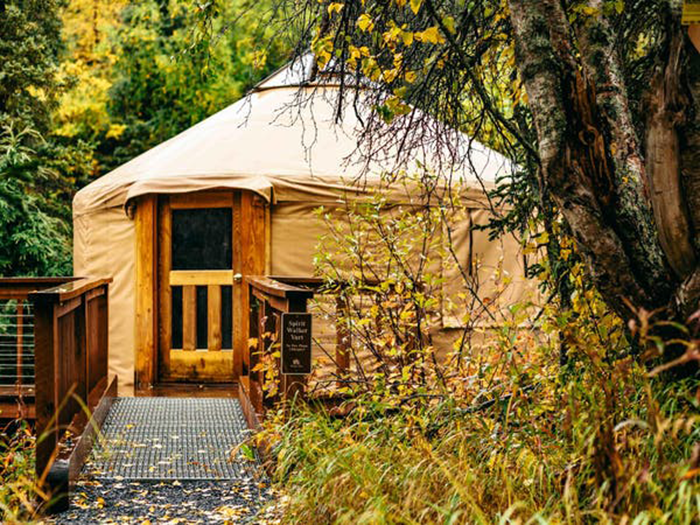 The best thing about yurts is the ability to dress them up for a glamorous camping option, or enjoy a more bare-bones experience for those heading out into the remote wilderness of Alaska. We’ve rounded up some of our favorite yurts to stay in all over the state! 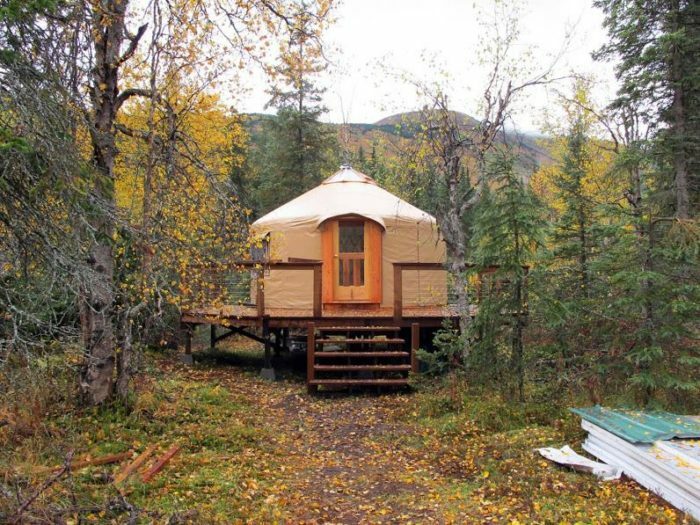 Eagle River Nature Center offers three different yurts for rent! They are varying distances on the trails from the parking lot. The Yukla Yurt sleeps up to three people, with a wood fire stove for you to stay nice and cozy! There's a latrine nearby, and a gorgeous deck to relax on. 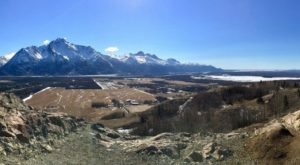 Eagle River is short, gorgeous walk nearby! This beautiful yurt is only $80.00 per night, so book early for your favorite dates. 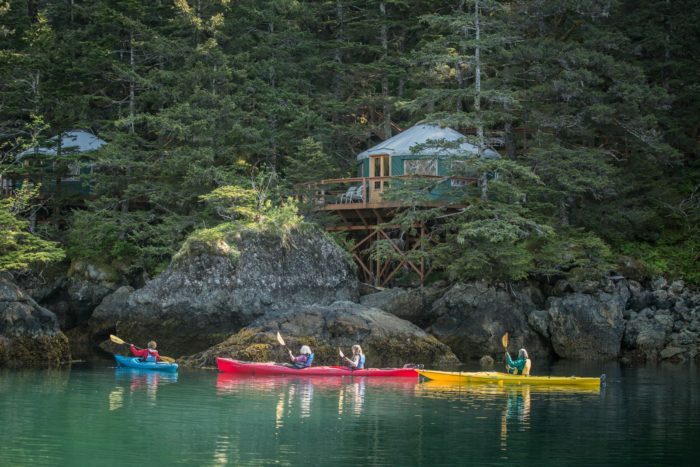 Orca Island's yurts are the definition of luxury. As well as being furnished with beautiful furniture, the yurts come with stunning decks looking out over Resurrection Bay. 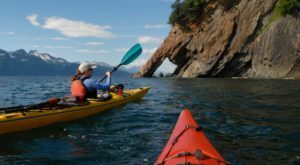 Travel to your personal yurt across the gorgeous bridges built all over the island, and take out kayaks or paddle boards for a day out on the water. Booking a yurt here should be on everyone's bucket list! 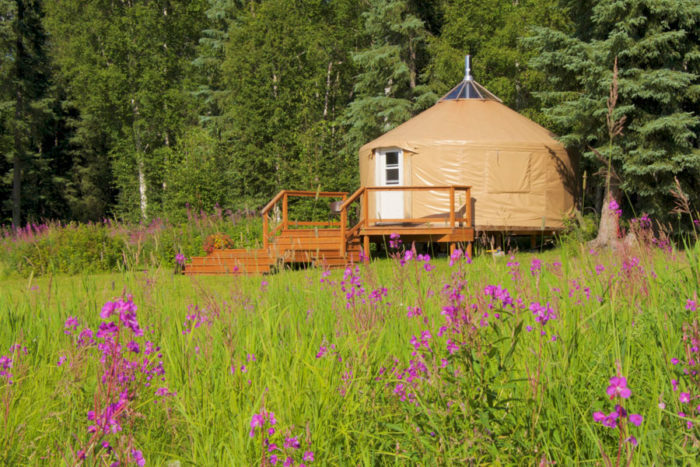 The Spirit Walker Yurt is located on the Kenai Peninsula, and can sleep up to eight people. 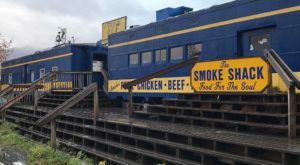 It has four single bunks and two double bunks. This is a nice yurt, with a propane heater, mattresses on the beds, and the yurt itself is insulated. There's even drawers under the bed for storage! Make sure to contact Alaska Huts for more information! Tutka Bay 1 yurt is a cute little yurt on the north shore of Tutka Bay. Enjoy this remote accommodation after being dropped off on a gorgeous rocky beach about a hundred yards from the hut. There are stunning views from this yurt, and the area is perfect for exploring with kayaks! This cute little yurt is actually a bed and breakfast! 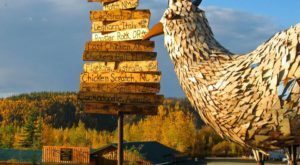 Located right outside of Fairbanks, enjoy the rustic atmosphere of a yurt while being spoiled with delicious home made breakfast. Cozy up by the wood stove inside, or enjoy your private deck outside. The owners are dog mushers as well, so you can always add a dog sled tour to your relaxing weekend away! 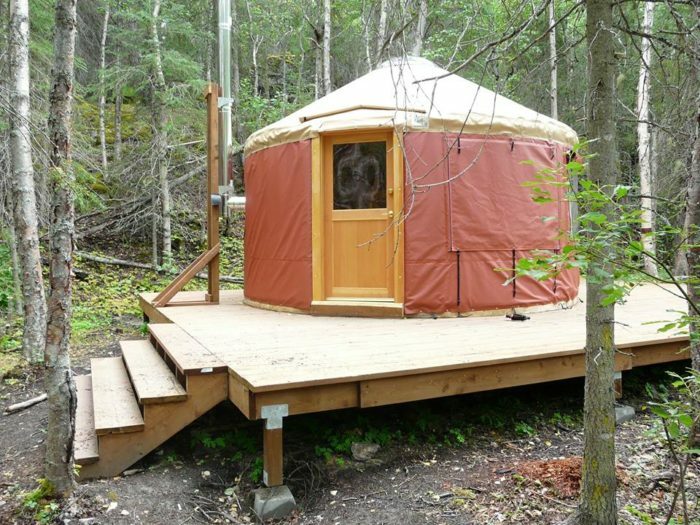 This cute yurt is a dog friendly yurt located near Moose Pass. Insulated, and with a warm and toasty wood stove, it's the perfect place to have as your base for winter activities! There's plenty of room for up to eight guests, so bring along some friends for a fantastic weekend away. All of the bunks have mattresses, so this is a nice option to relax in after a long day of skiing or hiking. 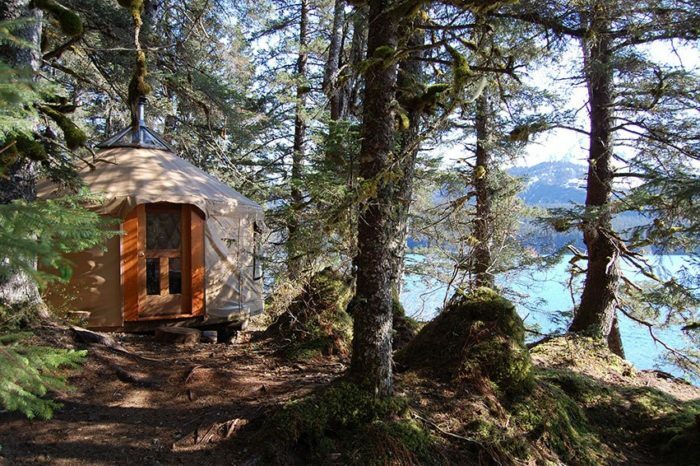 Have you visited any of these incredible yurts? Which was your favorite? Did we miss one that you’d like to share? Let us know in the comments below! Are yurts not really your style? 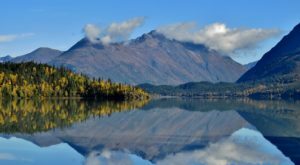 Check out These 8 Bed and Breakfasts In Alaska Are Perfect For A Getaway for a little more luxury!